Broadway Insurance Group is a Member of the Valley Insurance Agency Alliance, VIAA. 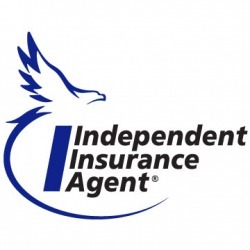 VIAA is an alliance of professional independent insurance agencies throughout Missouri and Southern Illinois. 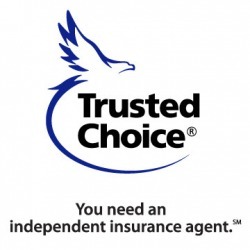 VIAA is a Member of Strategic Independent Agents Alliance, SIAA, Inc., a national organization of over 2,300 independent insurance agencies writing in excess of $5 billion of premium in 48 states plus Canada. What does this mean to you as a client of Broadway Insurance Group? It means that you now will receive the most competitive product from the best company to suit your individual needs. We have the ability to compare coverages and pricing with over 200 different insurance companies including commercial, personal, life and health insurance that best meet your needs. You now have more choices, more savings, and the one on one service that you expect to receive from a member of your business community. That is the VIAA advantage that Broadway Insurance Group has for you, their client. We have two goals at Broadway Insurance Group. One of those goals is to get you the best coverage for the best price. The other goal is to provide you with the best service you have ever had. We do not consider these two things out of the ordinary – just part of our commitment to you.